The Supreme Court has accepted a request made by the Delhi Police and allowed the use of red beacons atop its official vehicles. The Court modified its directive of 2013 to this extent. The ground for the plea taken by Delhi Police was that when the December, 2013 order was delivered, the topic of change of change in color of beacon lights was not considered and hence the scientific reasons could not be raised then. Relying on the Rayleigh theory, Delhi Police had pleaded that, “Red light has maximum penetration even in low-visibility conditions such as fog, dust and night time. Blue light has the minimum wavelength, maximum scattering and least penetration.” Delhi police had also said that red color is the “best” and “red triggers the quickest response from public”. As per Rayleigh theory on scattering of light red has the maximum wavelength and, thus, has the maximum scattering of incident light. In 2013, the Supreme Court bench comprising of Justice G.S. 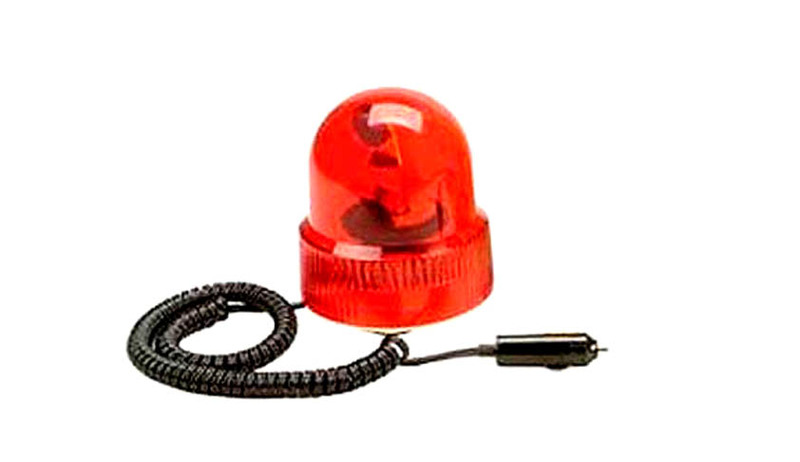 Singhvi and Justice C. Nagappan had ruled that vehicles fitted with red beacons will be allowed only for constitutional authorities and limited classes of high functionary, thus restricting the unrestrained use of red beacons as a symbol of VIP culture. The apex court bench while delivering its judgment asked the government to make appropriate amendments in the Motor Vehicles Act to make the fine amounts a deterrent. It further said that definite lists of officers under the category “high functionary” will have to be provided by the appropriate governments, stating who can have red beacons to enable their functioning and “any and every officer cannot be given a red beacon”. Read the Judgment and LiveLaw story here.